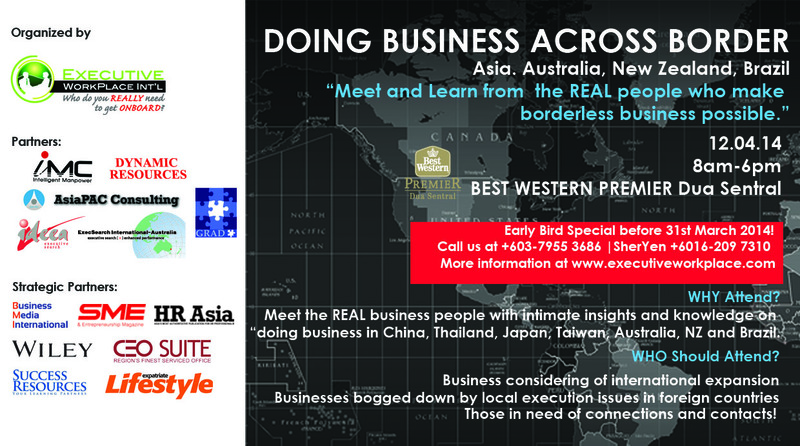 April 16, 2014, Kuala Lumpur – Directors, entrepreneurs, decision makers and top managers came together on Saturday, April 12th for one purpose: to learn from the real people who make borderless business possible in “Doing Business Across Borders: Asia, Australia, New Zealand, Brazil” seminar. GLOCAL is a term that puts together the idea of business globalization with local execution insights. “The foundation of a thriving regional business is a strong local presence. Strong local presences require the experience, skills and knowledge of local people, local information, local everything at the street level,” the Managing Director and facilitator of the seminar, Tan Aik Seng stated during the opening session. 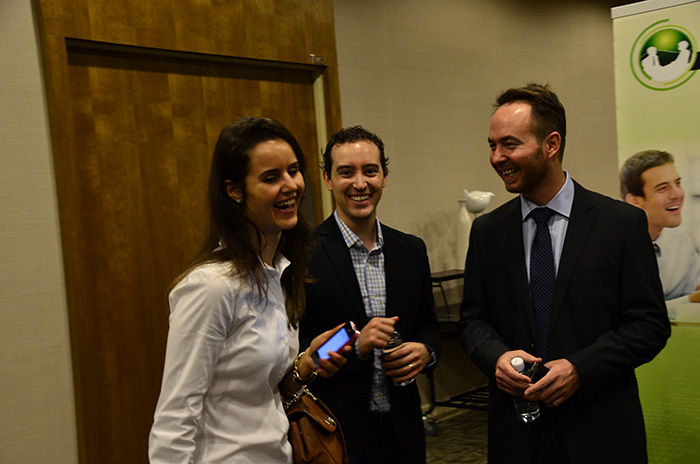 This seminar was organized with the intention of helping businesses to expand overseas by connecting them with people with real on the ground experience and expertise. Forty two internationally business-minded participants attended the seminar, including Director of MABC – Mulpha International Berhad, Mr.Chung Tze Hien; Deputy Chief Executive Officer of Industrial and Commercial Bank of China (Malaysia) Berhad, Mr. Wei Xiao Gang and other notable top managers. Speakers shared their insights on their respective country: China, Taiwan, Japan, Thailand, Australia, New Zealand and Brazil. There were also questions targeted towards more mature economies such as Taiwan, Japan and Australia. The seminar ended with Tan sharing on “Managing Generation Y across borders”. This topic helped us understand that similar traits are found across all generations regardless of class, creed or race. “Generation Y is a product of Generation X, and so on.” Managers should take responsibility in recruiting, training and managing talents. In return, employees should take responsibility and accountability of their work. When it comes to nature versus nurture, one cannot escape nurturing too.